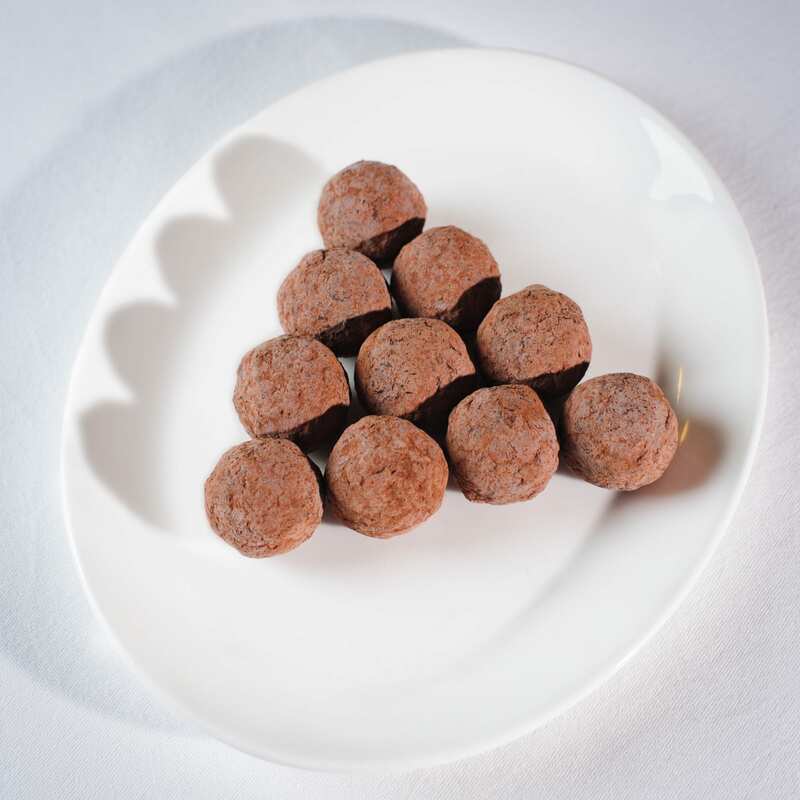 One Great George Street will be giving away complimentary small boxes of its delicious salted caramel truffles to any event planner submitting an enquiry at this year’s Square Meal Venues & Events Live. Square Meal Venue & Events Live is taking place on 20 and 21 September 2017 at Old Billingsgate and One Great George Street will be located at stand E33. 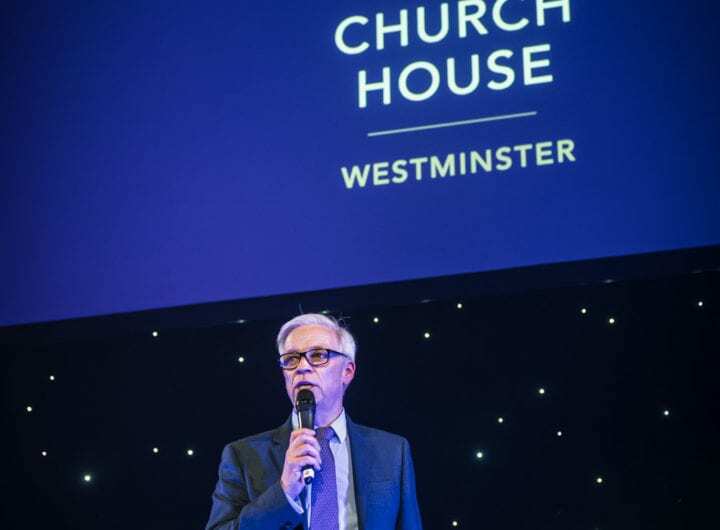 To find out more about the venue, please contact jaynap@onegreatgeorgestreet.com.